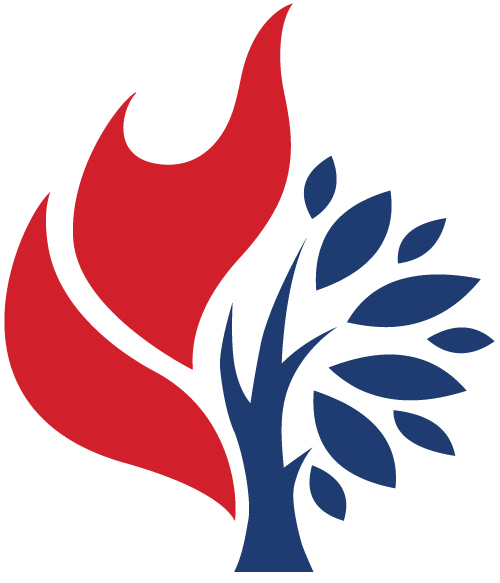 We are located at Mount Forest United Church – (175 Queen St. E.) in the busy little town of Mount Forest, Ontario. Enter the church around the back of the building off the parking lot to the kitchen! For more information or to purchase soup from our Mount Forest location contact Janice at mtforest.rawcarrot@gmail.com or 519-314-7579. **Christmas Hours: CLOSED – Dec 25th and January 1st. Reopening January 8th at 9:00am! 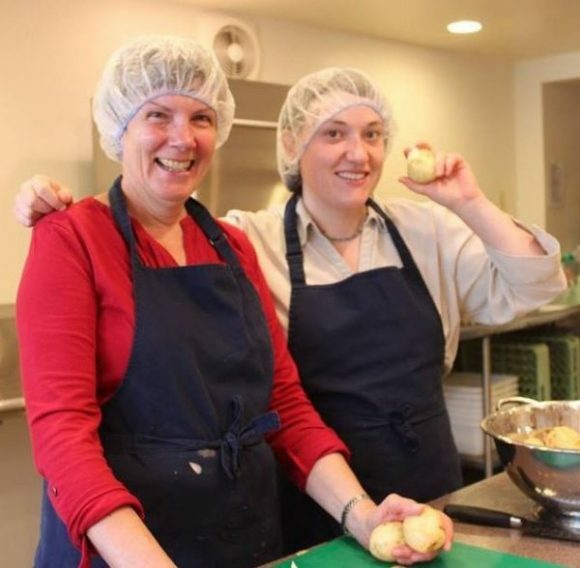 Janice and Brenda have both been involved with mental health issues for many years. 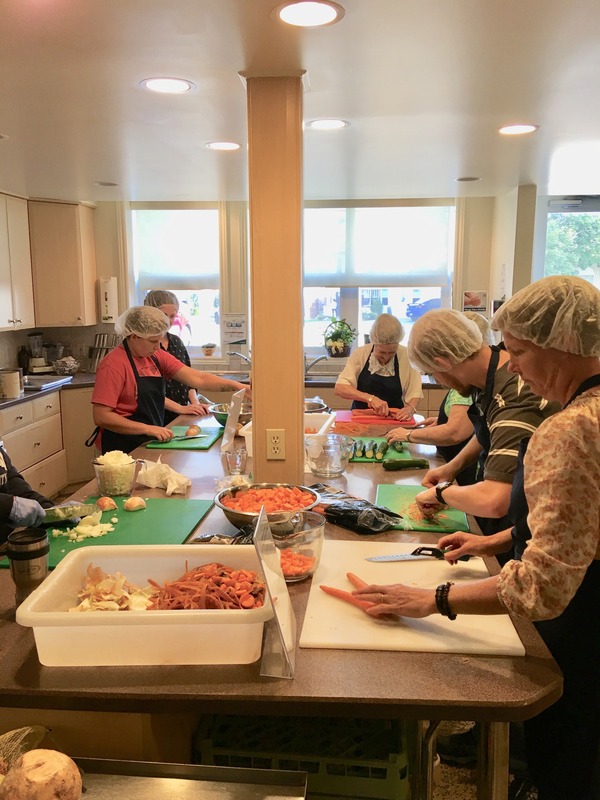 When they heard about the Raw Carrot Soup Enterprise in Paris, they saw that this enterprise would be a way to help people with mental and physical disabilities who are living on Ontario Disability Support Plan benefits. They love the way the enterprise supports people financially, and provides social benefit with a supportive community of volunteers. 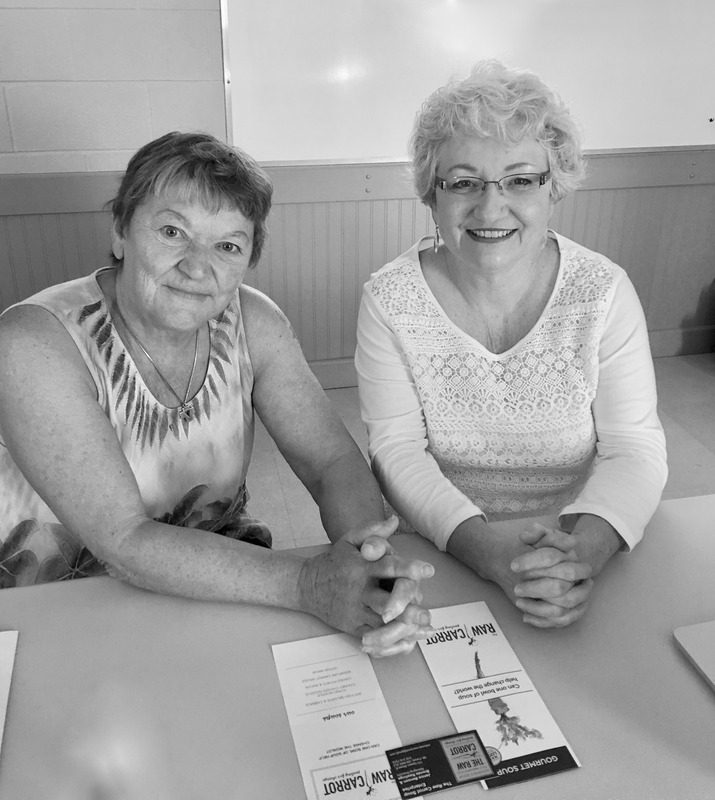 Colleen and Rebecca agreed to take on Mount Forest United Church as the first “baby carrot” franchise. After a year of work and collaboration, the Raw Carrot Mount Forest was launched in June 2017. The Raw Carrot Mount Forest started full production in September, and has 3 employees, as well as several awesome volunteers who support our staff. Five varieties of soup are available, at the church, and at Meat the Butcher, 157 Main Street South, in Mount Forest.